Western Canadian Timber Products Ltd, 606546 BC Ltd, Seabird Island Forestry Limited, Union Bar First Nation, Silver Springs Timber Ltd and Peters Band are making available for review and comments the extension of their Forest Stewardship Plan Amendment to 2017-2022 located within the boundaries of the Chilliwack Forest District. 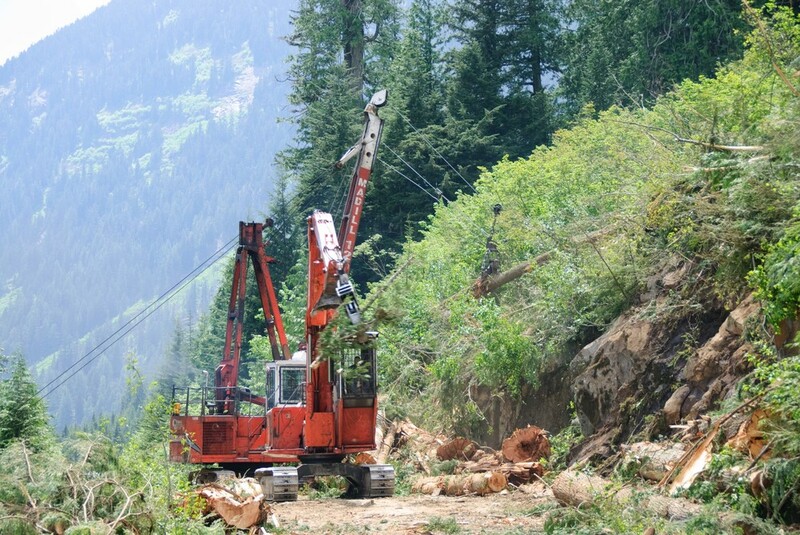 Interested parties can arrange to review and or make comments in respect to the 2017-2022 Forest Stewardship Plan Amendment by contacting the Western Canadian Timber Products Ltd, Engineering Field Office c/o Jay Rees (604-823-4830, local 111) or Len Blackstock (604-823-4830, local 105) between the hours of 9.00 am and 4.00 pm Monday to Friday until May 31, 2017. 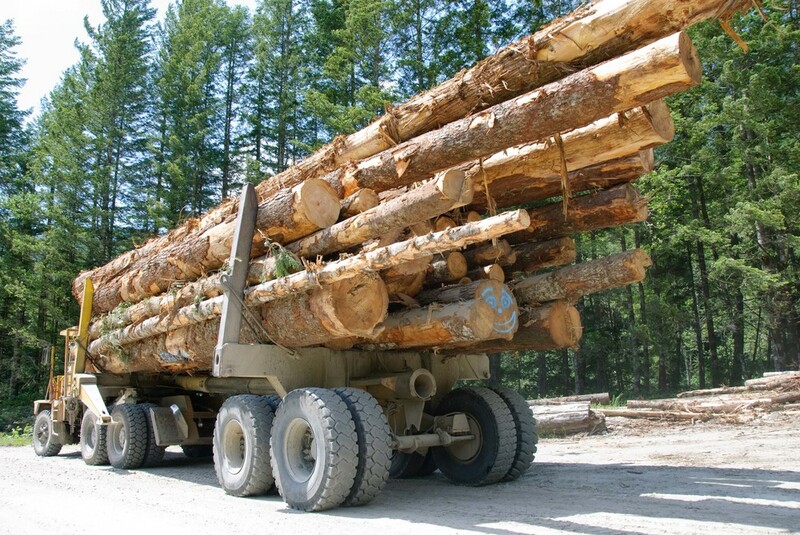 Written comments can be sent to Western Canadian Timber products Ltd. Attention Jay Rees, RPF or Len Blackstock, RFT at 42255 Arnold Road, Chilliwack, BC, V2R 4H8. All comments must be received by May 31, 2017. Please click the links below to download the Forest Stewardship Plan 2017-2022 and corresponding maps.